Thinking of Merchant Cash Advance Advertising? Does Buying Leads Make Sense? Yes, Absolutely! The people who are working in the MCA industry are well aware how challenging merchant cash advance advertising can be. With a number of MCA providers emerging rapidly due to its gaining popularity, the competition is getting tough. Moreover, as a MCA loan provider, you know building clients is not easy. 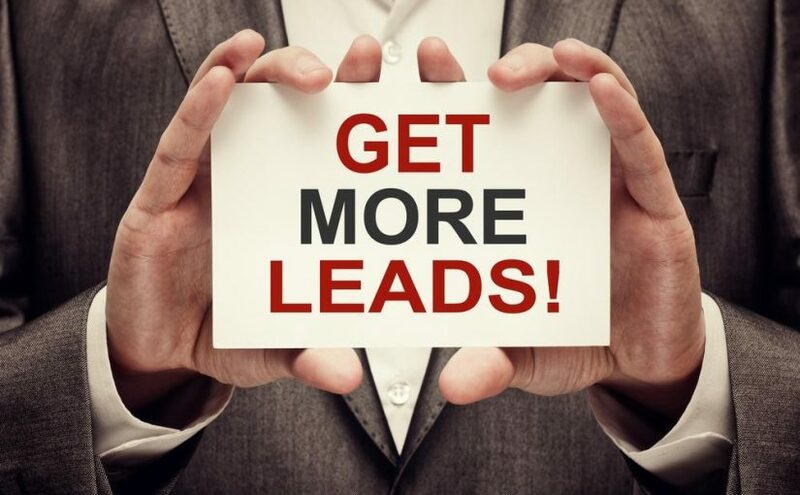 The best approach to finding prospective clients is to buy a quality leads list. Merchant cash advance leads can be a boon for your MCA business. These lists contain names and information on those businesses who are new in the industry, generally startups that do not have a good credit rating. Owing to their bad credit history or no credit at all, the banks are not ready to fund them, and these startups aren’t able to meet the tough criteria set by the traditional banks. So, MCA turns out to be the best funding option for them and, so do merchant cash advance leads for you. While many MCA providers prefer finding their own prospective clients, little do they realize how much time they are wasting on it, which could be utilized for performing other activities such as expanding their businesses. 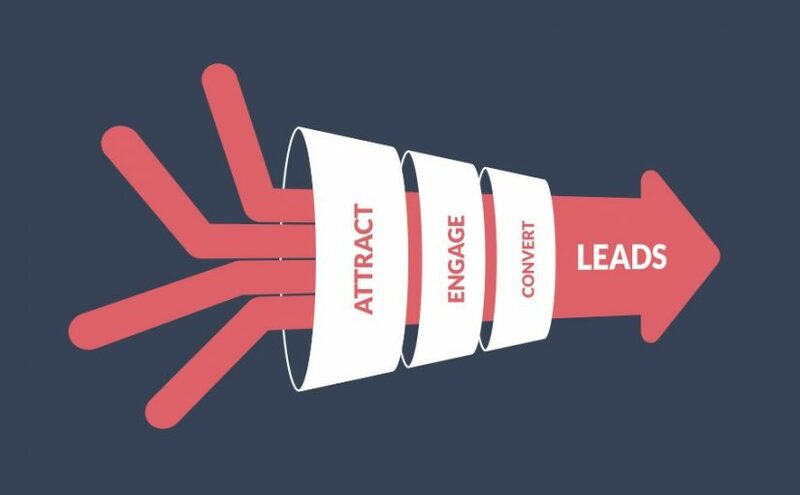 Most people do not realize that converting leads is a big job that requires adequate knowledge about marketing tactics. Are you going to do the job of following up and nurturing them? 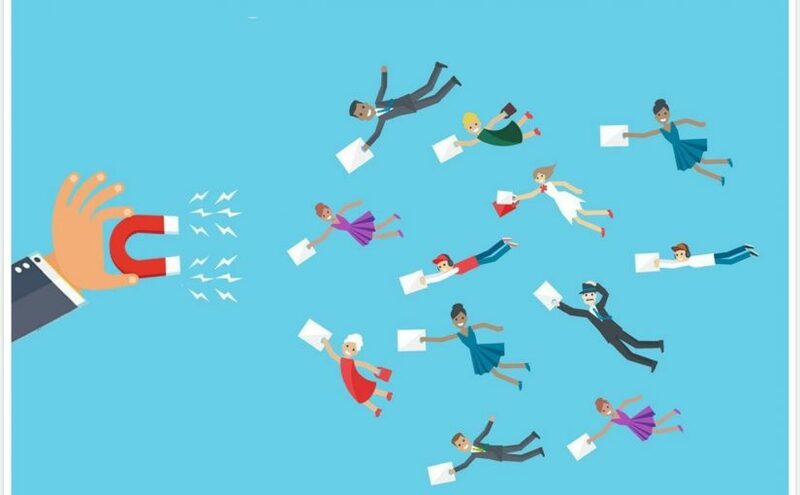 According to Robert Clay, founder of Marketing Wizdom, “80% of sales are backed by 8% of the salesmen.” How does this happen? Clay says that at least 5 follow-ups are needed after the initial contact before the eventual sale, but mostly people give up after just 2 attempts. For the determined ones, their persistence pays off. While buying a merchant cash advance leads list proves quite helpful, you need to understand the marketing tactics involved as well. 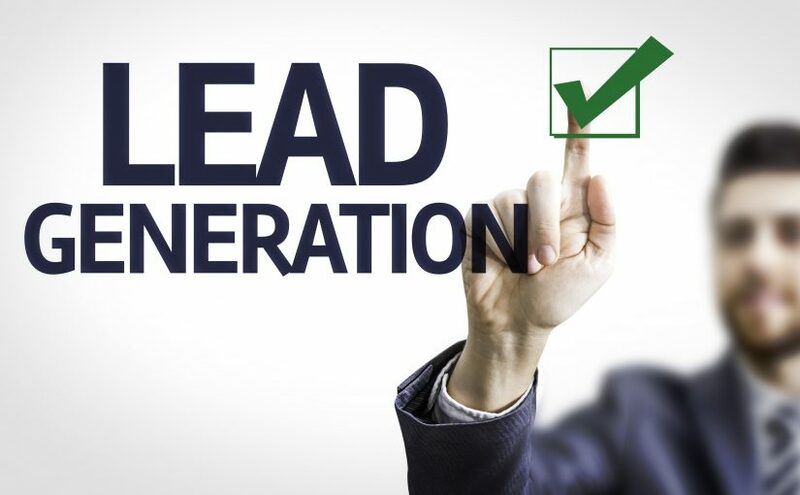 When you contact a client twice and they do not respond, it doesn’t mean the lead is dead. When a customer doesn’t get pre-approved for a reason like poor credit or short time in business, the lead isn’t dead. It doesn’t matter what they are saying; your lead still exists. So, knowing the right marketing tactics will help you win clients and sell business loans more efficiently. The MCA industry has flourished in recent years, especially after the economic recession. So, now is the right time to invest in merchant cash advance leads and approach your target audience being well prepared. Look for a reliable provider that offers quality leads that are verified for accuracy and authenticity. 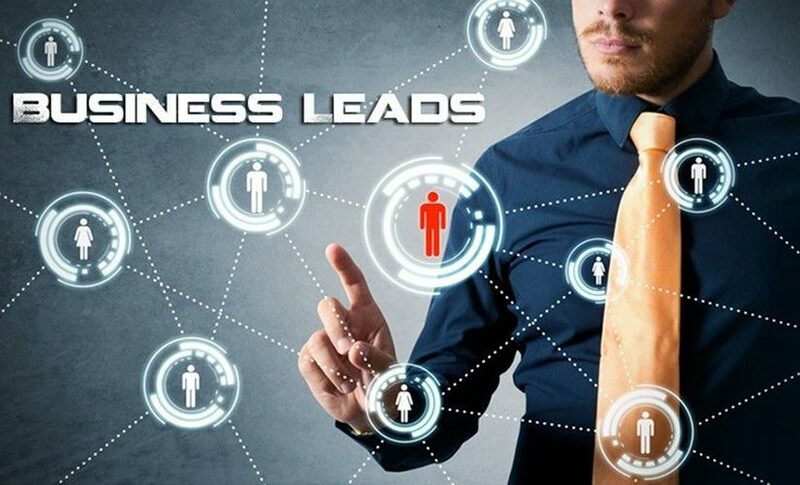 At Merchant Financing Leads, we offer highly-targeted merchant cash advance leads lists for your business loan marketing. 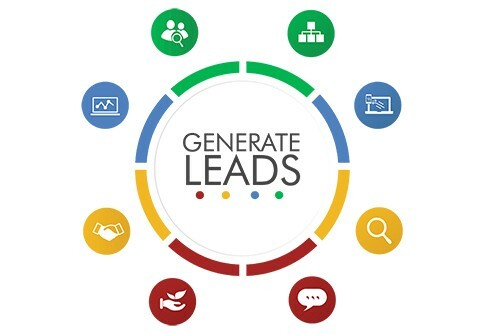 We excel at generating quality lead lists that are up to 93% accurate and phone verified. We are a team of experts who have been in the industry for over a decade now. With the targeted lists we compile, we have helped hundreds of business loan providers save thousands of dollars on marketing. 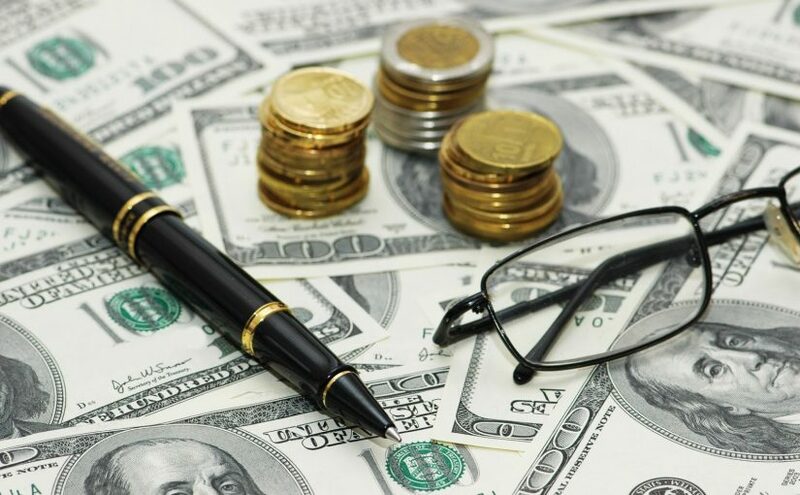 Posted on August 24, 2016 April 15, 2019 Categories MCA Leads, Merchant Cash Advance Leads, Merchant Cash Advance Live Transfers, Merchant Cash Advance Marketing, UCC LeadsTags Merchant Cash Advance Advertising, merchant cash advance leadsLeave a comment on Thinking of Merchant Cash Advance Advertising? 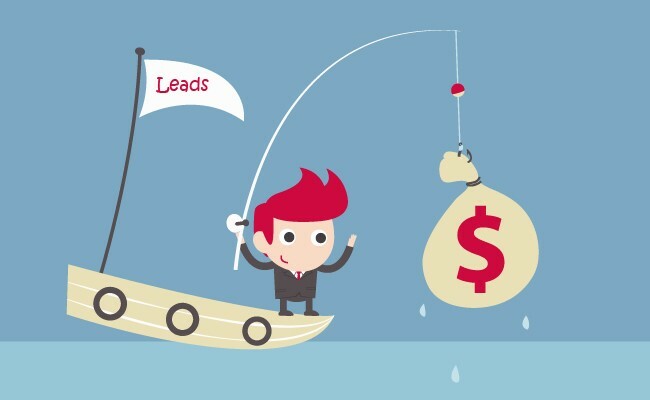 Does Buying Leads Make Sense? Yes, Absolutely!